June! Summer dawns in the mountain valleys we call home — well, sometimes it slinks in on wet, muddy feet, but we never mind a little rain in these parts. Makes us all the happier when the sun shines. And here’s a little bright, shiny news from us! 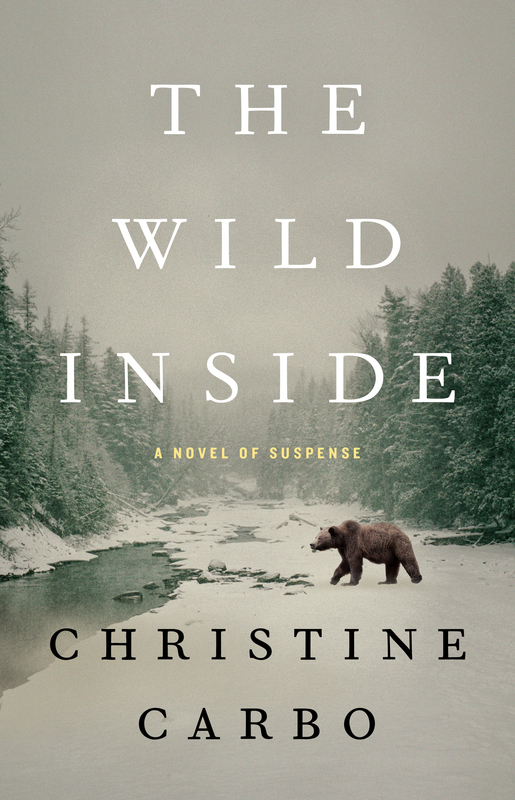 Join CHRISTINE CARBO as she launches her debut novel, THE WILD INSIDE, on Tuesday, June 16th from 5 to 7 pm at Tupelo Bar and Grill in beautiful Whitefish on Central Avenue. Come enjoy the company and some delicious appetizers! Also, Christine will be in Bozeman at the Country Bookshelf on Friday, June 19th at 7 pm and at Barnes & Noble in Billings on Saturday, June 20th at 2 pm. Come visit Christine as she releases her first crime fiction novel! 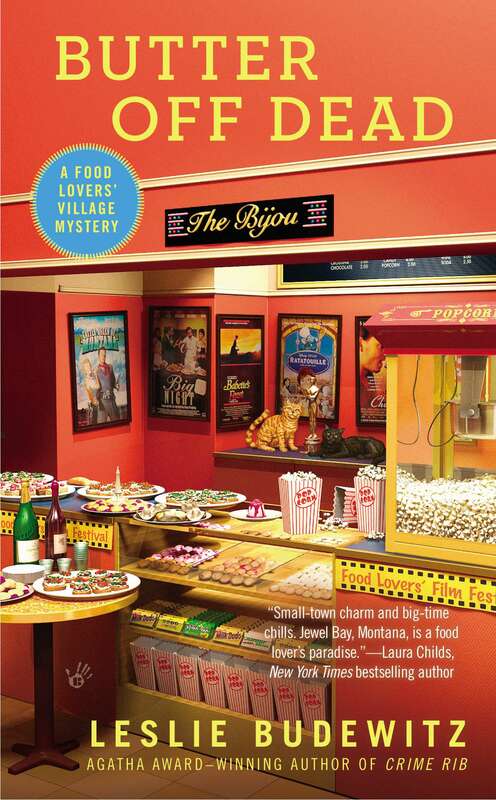 LESLIE BUDEWITZ invites you to the Launch Party for BUTTER OFF DEAD, third in her Food Lovers’ Village Mysteries, on Friday, June 26, 5-8 pm, at Frame of Reference Gallery in Bigfork. We’ll visit, sign books, enjoy the 3d annual Bigfork in Paint and Print exhibit, and nibble yummy food made by Chef Dan Solberg from the recipes in the book! And if you’re a writer, join Leslie, BJ Daniels, Lise McClendon, and Kat and LJ Martin — all Montana writers — at the annual Get Published! conference in Bozeman, on Saturday, June 6. This entry was tagged Butter Off Dead. Bookmark the permalink.